One thing I always look forward to after a long, draining day is spending time with my family—either at home or out at some good place with good food. And if that’s exactly what your heart beats for, food and family, then go for a relaxing, laid back night of dining, drinking, and de-stressing at The Rib Shack BF for ribs, wings, pasta, and more! The Rib Shack BF has customized their flavors to make it feel closer to home. Even their sauces are made in-house, specially made to suit their flavors. 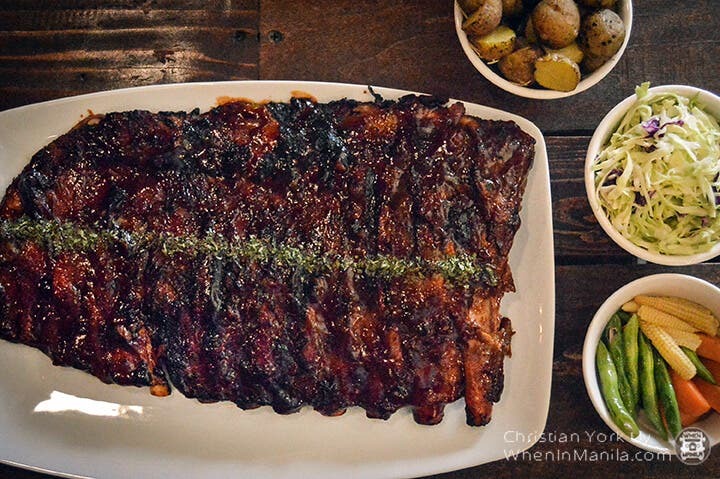 While most ribs in the market have the original western flavor which is a bit sour, The Rib Shack chose to serve their ribs a little sweeter and less harsh, to suit the Filipino palate. The same is true with their buffalo wings. Some want challenge in eating buffalo wings while some just want to enjoy the flavors without getting wild. I’m the latter, which is why I loved how these buffalo wings are not the type that would make you fly out because of its spiciness. This means you can share these with the kids, too, if they want to have a try! But if you’re the type who craves extra spicy kick in your buffalo wings, just let the staff know and they’ll serve you as you like it. 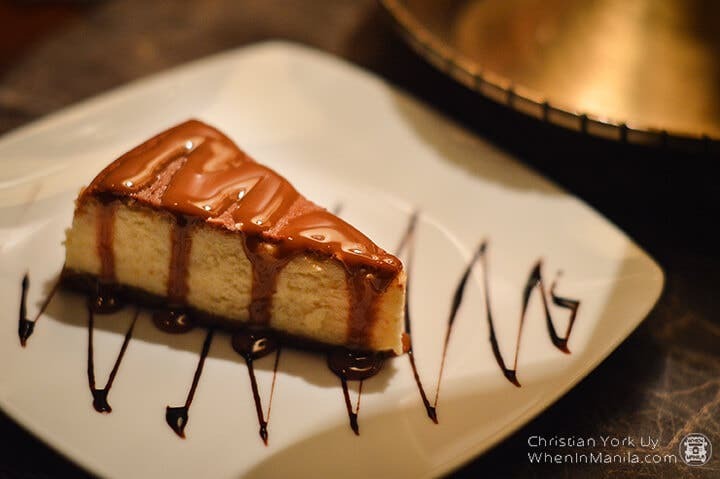 They also offer desserts for your sweet tooth. “Ohana means family and family means no one gets left behind” so no, the kids won’t get left behind in the experience because The Rib Shack BF is not only tummy-friendly, but child-friendly too! They serve kiddie meals and have toys for the kids to borrow. 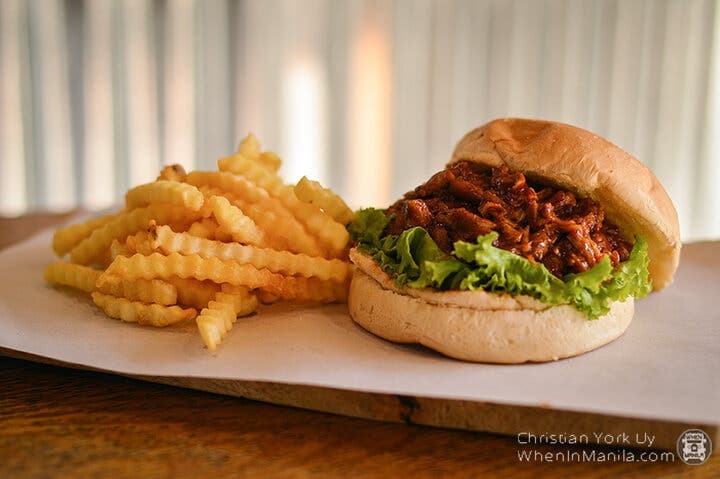 Aside from offering comfort food and drinks with excellent service and staff, what makes The Rib Shack stand out is how much they value family and relationships. The thrust of family-oriented and customer-centered service is evident in the way their staff engages with those who dine, and how they make us feel at home. They make sure that their customers get what they came for: excellent food, experience, and service. Contributing to the relaxing vibe of the place is the rustic and woody interior. 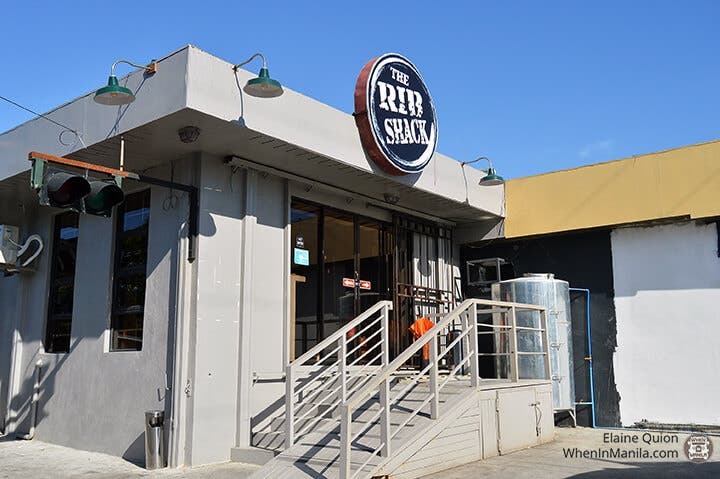 The owners are big fans of thrift shops and second-hand items, and the Rib Shack’s aesthetic radiates the beauty that can be found in an item’s second life which also makes the place Instagram worthy! Here’s a bonus. Hidden somewhere behind the walls of the restaurant is a haven for old souls who delight in trends from the past in terms of music and drinks. Their secret bar, which is disguised as a stockroom, was inspired by the speakeasy bars during the Prohibition era in the US back when strong alcoholic beverages were banned. 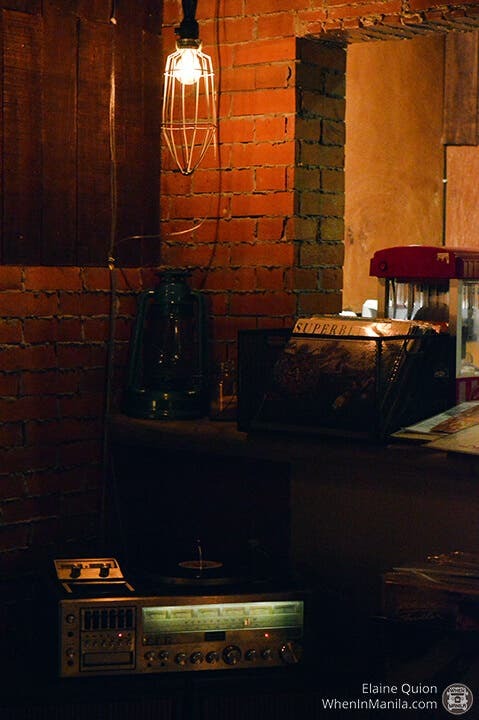 Enjoy a different age of cocktails with good music from original records in this retro style bar which you can also rent for private occasions. Coming home to The Rib Shack BF after a tiring day gives rest to the stomach and the soul. Tag your family and friends—see you there.